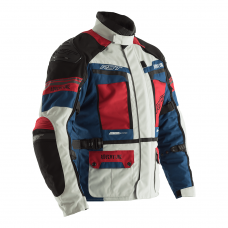 Every experienced biker knows the importance of staying protected and visible on the roads. 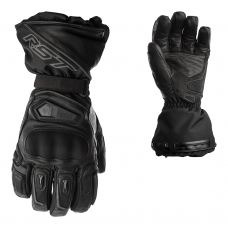 RST clothing and accessories can help keep you safe. 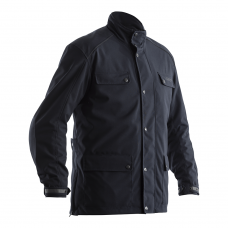 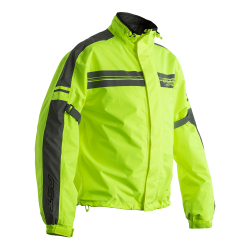 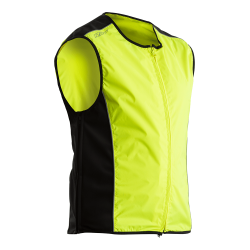 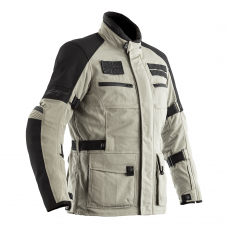 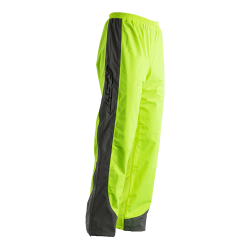 All of our high visibility clothing and accessories are designed with motorcyclists in mind with clothing having adjustable compartments to fit over biking leathers. 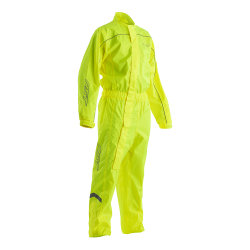 Perfect for dark nights and bad weather conditions; our reflective gear is waterproof, lined and breathable for added comfort.